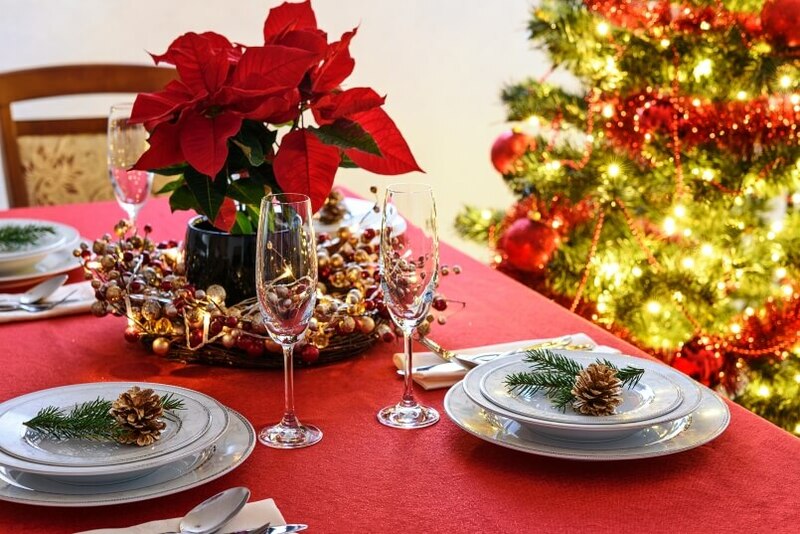 It’s this time of the year when we’d rather shop for gifts and delicacies than go to another conference or meeting. 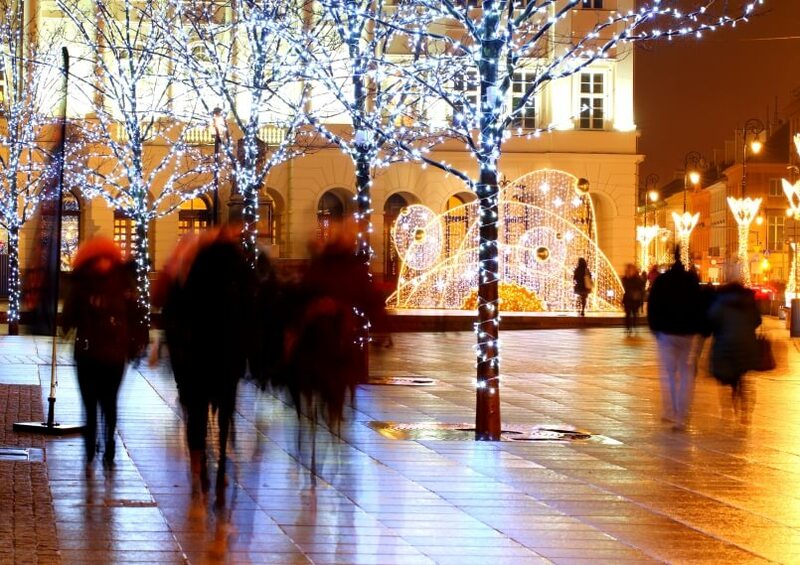 But business is business, and many of you may find yourselves in the midst of Warsaw – the capital of Polish Christmas. We have compiled suggestions for the best Christmas attractions in Warsaw that don’t take too much of your time, are easy to locate and fun to do! Use our pocket-sized guide for activities that are easy to fit in even the busiest business traveller schedule and get inspired for exploring Polish Christmas spirit! 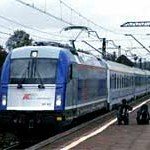 Don’t forget to take a ride on Warsaw metro – even underground, the city is celebrating with special Christmas-themed carriages and compartments! 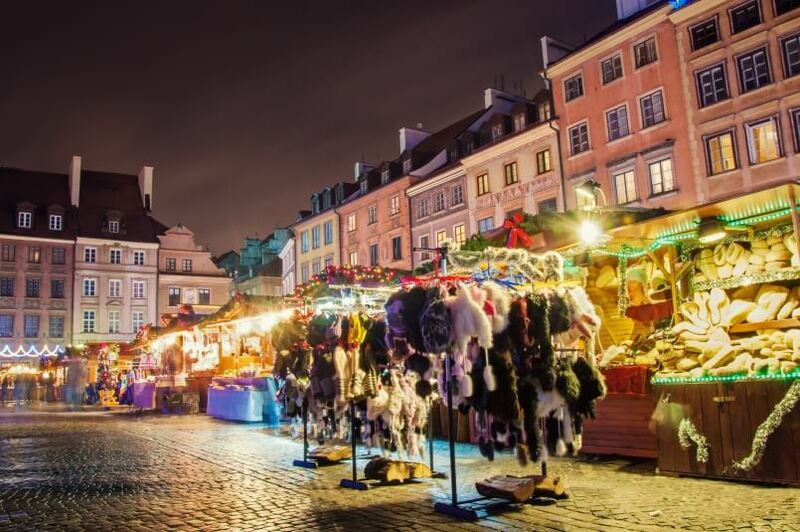 Explore the depths of Warsaw Christmas market and take this opportunity to get one-of-a-kind Christmas gifts for your loved ones. Strolling among the booths, you will find gifts for any age and taste – local food produce, handmade souvenirs like Christmas baubles and toys with folk motifs. Look for a special booth run by Polish highlanders and try grilled sheep cheese with cranberries – all that in the heart of Warsaw! Drop that suit and straight face! Go ice skating in the beautiful scenery of the Old Town – and burn those calories after eating sheep cheese! 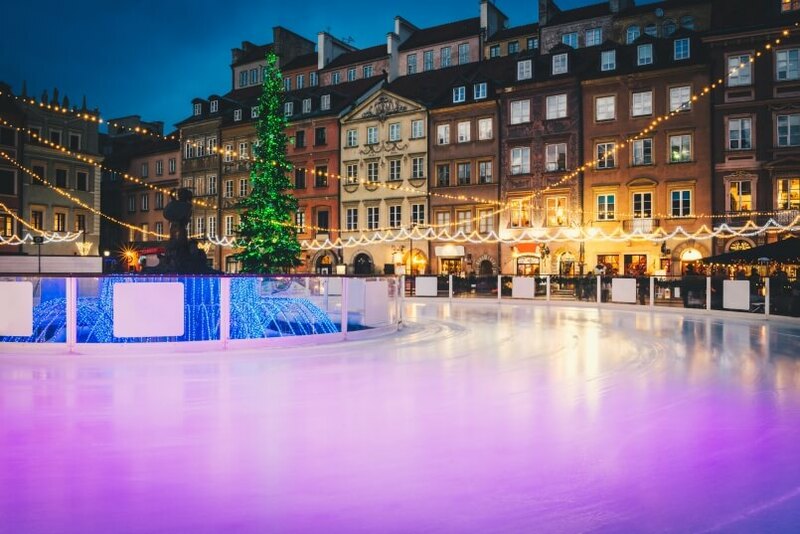 The rink is built around Warsaw Mermaid which adds a fairy tale touch to the whole experience. Let the memories of your childhood warm your heart and make that blood run in your veins again! 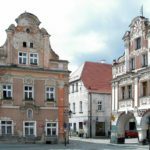 Go ahead and try some of the best Polish Christmas meals in one of many traditional restaurants in the Old Town – just a walk away from the market or the ice skating rink. Make sure to try pierogi – dumplings – filled with sour cabbage and mushrooms together with barszcz – red beetroot soup. 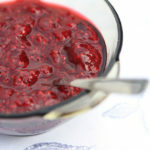 For dessert, we reccommend poppyseed cake and kompot – compote made of dried fruits, which takes 8 hours to prepare! Warsaw has a vibrant expat community. 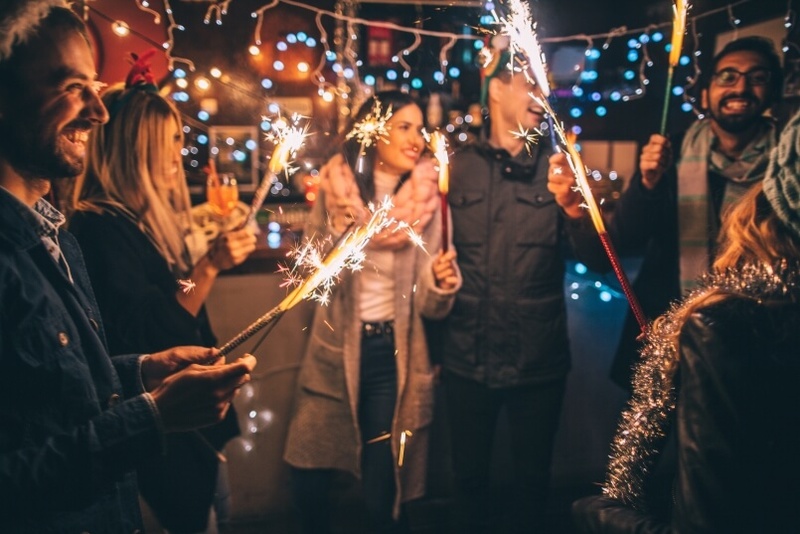 Check out possibilities for Christmas parties, which is a great opportunity for networking in a relaxed environment, over a glass of mulled wine. 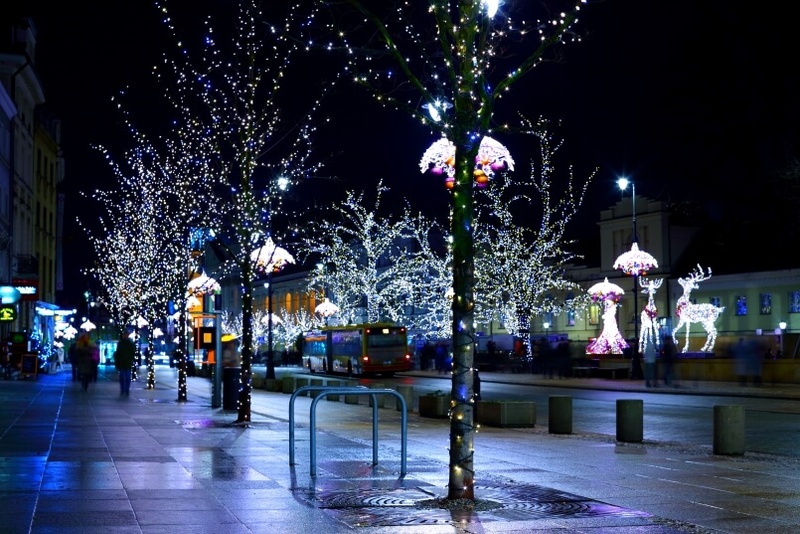 Christmas illuminations in Warsaw are taken to the whole new level. 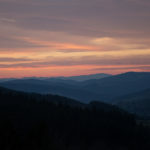 They are one of the biggest in Europe and explore the variety of Polish motives. Take a walk on the main street in Warsaw – Krakowskie Przedmieście – to find a Copernicus-themed interactive installation in front of his monument, the book of Warsaw displaying the beautiful Warsaw’s skyline and take a selfie with Warsaw Mermaid. 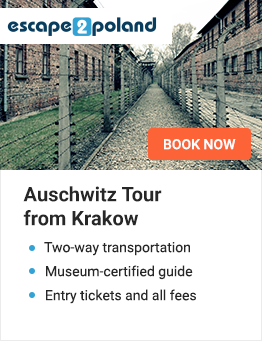 Explore outside the Old Town! Find yourself walking among elegant couples from 19th century in Lazienki Royal Baths and feel like a miniature bug exploring the paths, filled with gigantic illuminated flowers, ladybugs and snails in the Royal Garden of Light in Wilanow. In addition, you can watch projections on the facade of the Wilanow Palace, telling amusing stories about King Sobieski, his family and the battles he won. 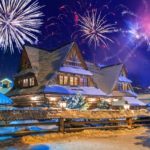 Uniquely Distinctive Polish Christmas Traditions – You just have to know them all! ⟵Uniquely Distinctive Polish Christmas Traditions – You just have to know them all!